Thailand’s economy has seen substantial growth in recent years, which in turn has led to even more industrial growth. Experts estimate that the Thai economy will grow by more than three percent in 2017. And the nation is about to see an even greater percentage of growth with the addition of a brand new rail network linking Thailand’s industrial zones to others elsewhere. Despite the nation’s smaller geographic size, advancements in the Thai economy, along with a rapidly growing tourism industry, has led the nation to become a competing force in many of the industries in the Asian market. Thai government officials are looking to help this growth continue by investing in areas that are less developed than others. Recent years have also seen a move away from business partnerships with investors in the United States, which were popular in the past, and a move towards strengthening ties with Chinese businesses. One of those moves is the new rail network set to open sometime in 2017 or 2018. To boost the growing business ties between Thailand and China, and to promote tourism between the two nations, a new rail network is underway that would eventually connect the two countries from several points. 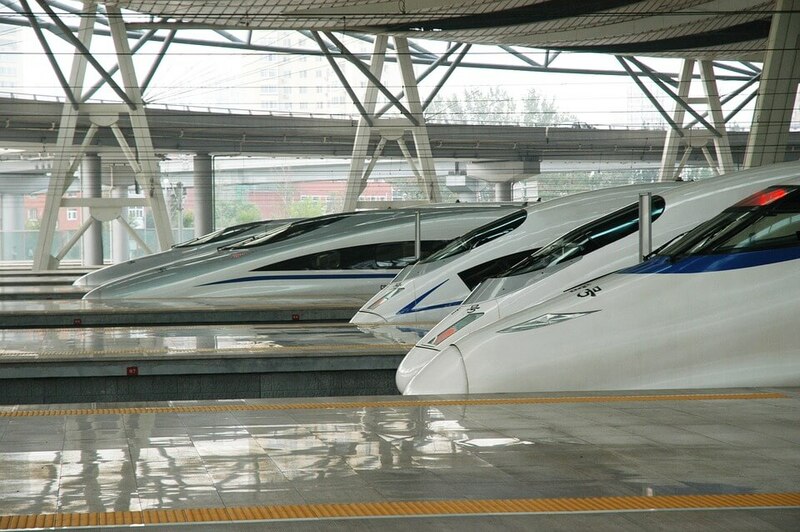 The proposed project is a high-speed rail network that would connect Bangkok and other areas throughout Thailand with China, via Thailand’s border with Laos. Chinese and Thai officials have already agreed on a 179 billion baht, or $5.15 billion, initial investment in the railway network project. This first segment will span 873 kilometers, or 542 miles, and will connect Thailand’s Laos border to several ports and industrial zones located along Thailand’s eastern side. The agreed upon budget for the first phase was a long time coming. The idea for this rail project was proposed many years ago, but negotiations between the two nations have slowed the process. But now that the budget is in place, construction is expected to start as early as August 2017. It is understood that the Thai government has exempted certain laws to help accelerate the build process. For those looking to invest in Thailand, there has never been a better time. A growing economy and strong industries, especially those related to tourism, make for promising opportunities for local and foreign investors alike. This project has been fast tracked recently and is set to have a huge impact on the Real Estate market in Bangkok and elsewhere.